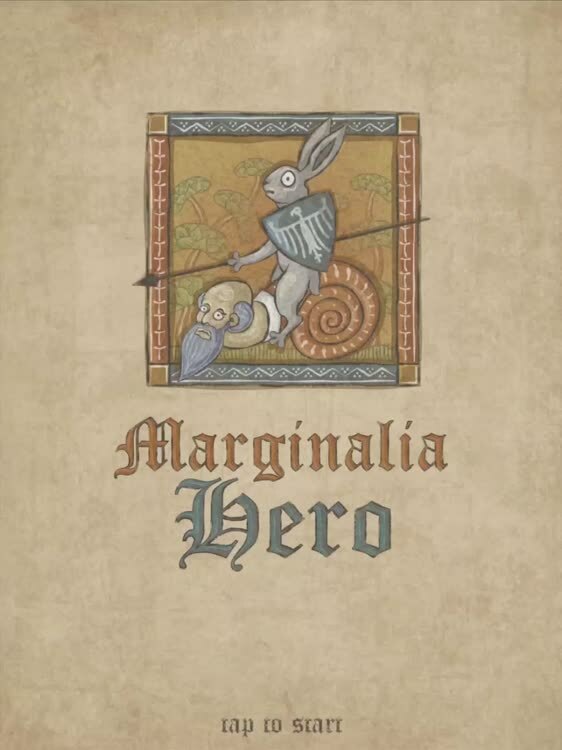 Take a trip back to the medieval world in the unique new game Marginalia Hero. There are more than 100 different levels to battle through. 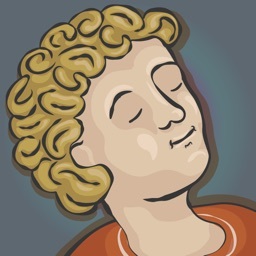 While playing, gamers can earn more than 100 different items to upgrade and even customize. The game also offers an endless tournament mode. And to compliment the unique visual style, there is also a great atmospheric soundtrack to help you get into the medieval mood. 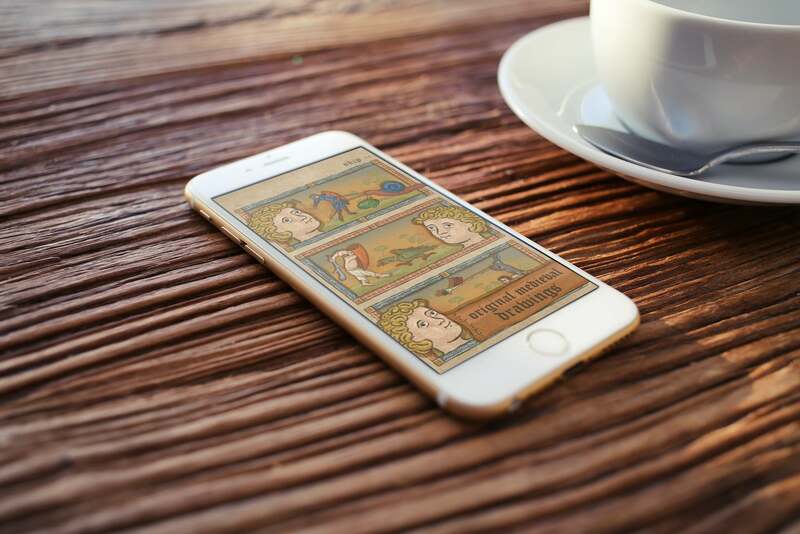 Designed for the iPhone and all iPad models, Medieval Times can be downloaded now on the App Store for free.